If you are tired of having to wait hours upon hours for something to download, it might be time to start thinking about optimizing your network. Below, we will be discussing some of the best ways to improve your wireless speeds. One of the best things that you can do to achieve faster speeds is to upgrade your plan with your Internet Service Provider. Obviously, this is only going to work if you are currently on a lower tier and getting slower speeds because of it. This is not going to be effective if you are on a higher tier and you are simply not getting the speeds that you are paying for. 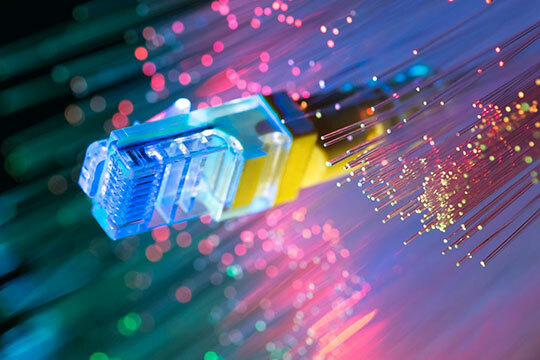 Recommended for you: Top 8 Benefits of Cutting-Edge Fiber Optic Internet Technology. If you currently have cable and can get fiber, you will want to make the switch. Fiber is a superior network and can provide you with the incredibly fast download and upload speeds. Best of all, you are not going to be subject to network slowdowns during periods of congestion when everyone gets home from work. 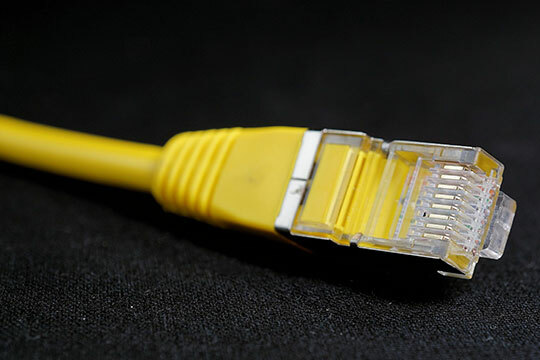 If you are someone that already has high-speed Internet and you already have either cable or fiber and you are still getting lackluster speeds with your WiFi, it is very likely your router that is causing the bottleneck. If you are currently using the ISP provided modem/router that they leased from them and/or you bought from them, you are going to want to stop immediately. Instead, you should purchase your own router that has AC functionality. It’s recommended to go with a trusted brand like NETGEAR. By purchasing a brand-new router with new AC technology, it is going to provide a significant boost to any recent WiFi enabled devices that you purchase. All your newer wireless devices are likely going to come equipped with AC capabilities which will allow you to achieve greater speeds and much better overall range compared to an older router. 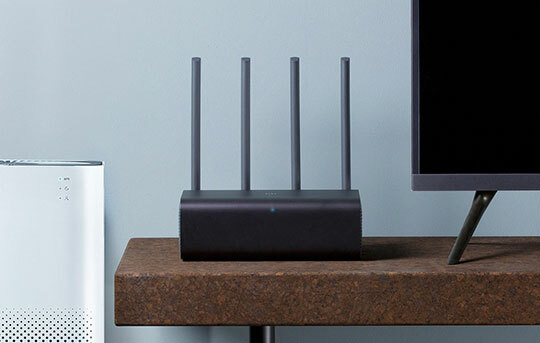 Even if you do not have any AC devices, you are still going to want to invest in an AC router to futureproof your router purchase. If you have a large home or property, you might consider investing in a mesh system network for it. That way, you will be able to maximize the range of your entire network and expand it to seamlessly provide one single network throughout your entire home. Having the ability to go room to room with your WiFi connected devices transitioning from one node to another is an excellent experience. It can provide you with absolute seamless coverage throughout your entire home. The best part about mesh networks is their reliability and the ease of use. A lot of the mesh networks are extremely consumer friendly and easy to both setup and maintain. 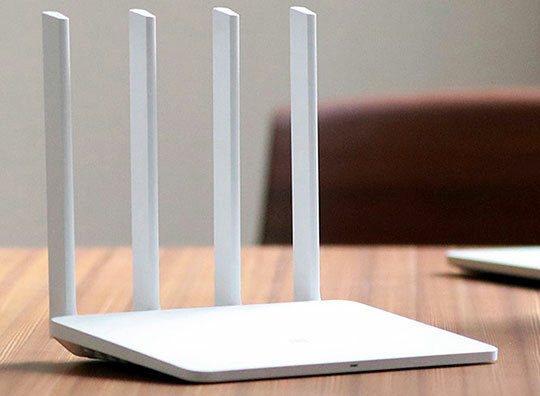 If you are sticking to a single router solution, you are going to want to be sure to do a thorough analysis of your property to find the optimal location to place your router. By doing a thorough analysis of your home, you should be able to find the right place to provide ample coverage throughout your home. A lot of people might simply choose the most convenient place or even stick their router in a cabinet to hide it. If you are currently making this mistake, it could be ruining your wireless experience. You want your router to be placed in an optimal location for broad coverage and you want it to place it somewhere free of obstruction. The best place is typically going to be a central location but that is obviously not possible for everyone. 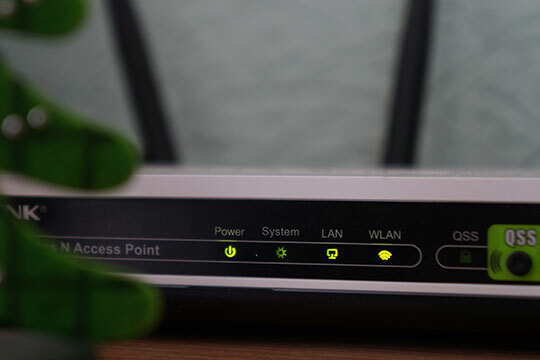 You may also like: 5 Common Issues with WiFi Networks You Should Know! Any wireless signals that are being transmitted nearby are going to impact your own signals. Because of this, you want to continue to use some sort of network analyzer to try to pinpoint the right wireless channel to use. If all your neighbors are using a specific channel, it might be causing interference with your own. Therefore, by switching to a lesser used channel, it should ease up the amount of interference you have to deal with. Overall, there are a lot of things that you can do to improve your wireless signal and speeds. 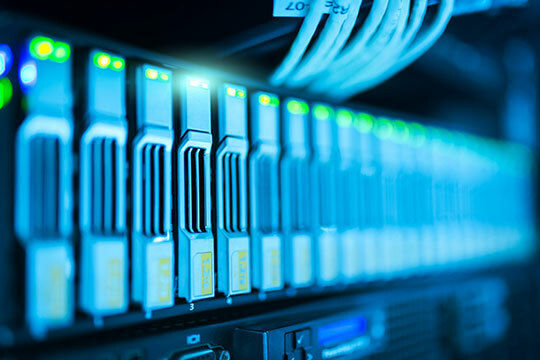 Outside of upgrading your Internet plan with your chosen Internet Service Provider, you are going to want to be sure to analyze your network to ensure that you are optimizing it as best as you can. That way, you will be able to dramatically improve the kind of network speeds that you are able to get with your WiFi. A lot of the times a new router is going to help tremendously. However, if you already have a new router and you are still getting poor results, you should implement the various troubleshooting tips above to really get the speeds you are looking to achieve. 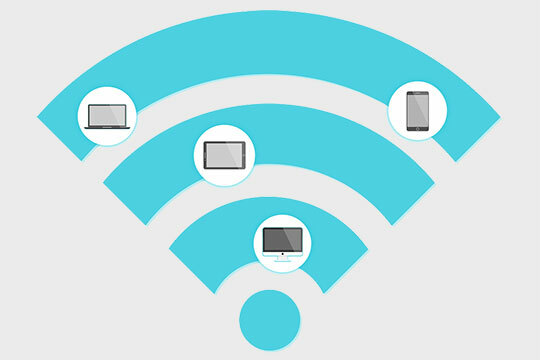 5 Common Issues with WiFi Networks You Should Know! Be Cautious, Free VPNs are Selling Your Personal Data to 3rd Parties!